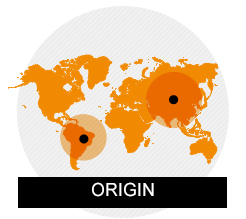 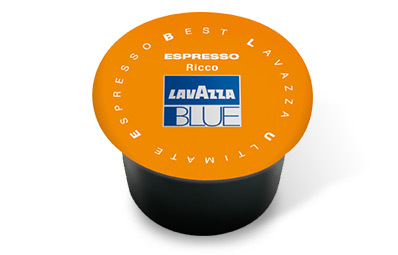 A blend of top-quality Brazilian Arabica and Asian Robusta coffees. 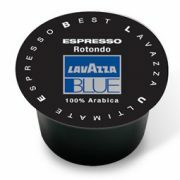 A creamy and full-bodied blend with a liquory, chocolaty flavour. 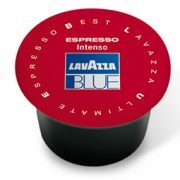 The special roasting process and innovative brewing system yields a dense, rich espresso with chocolaty notes, a persistent aftertaste and an excellent body.